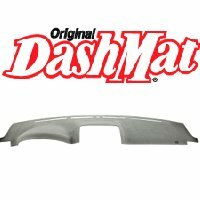 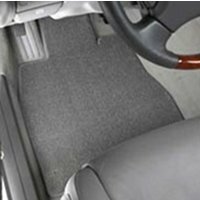 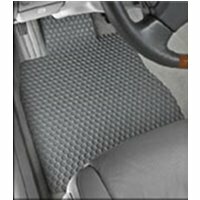 LLoyds Rubbertite Floor Mats for Ford Transit Connect - Available in 13 colors! 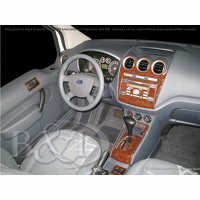 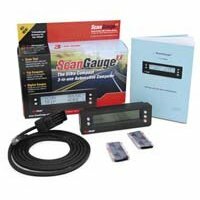 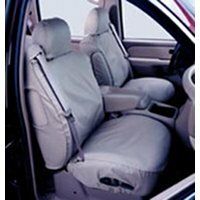 Ford Transit Connect window insulation sets. 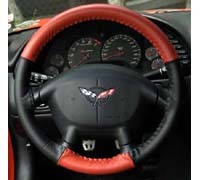 Provides privacy and keeps interior cool.